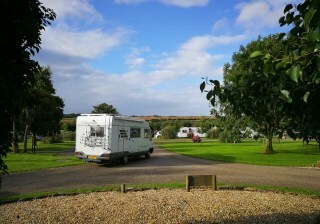 Countryside setting with a variety of wildlife but no noisy nightlife. 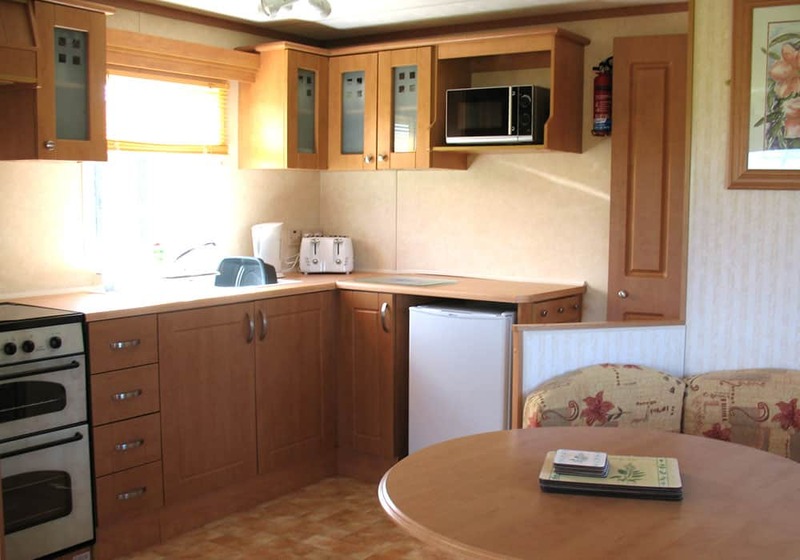 Our caravan holiday homes await your arrival. 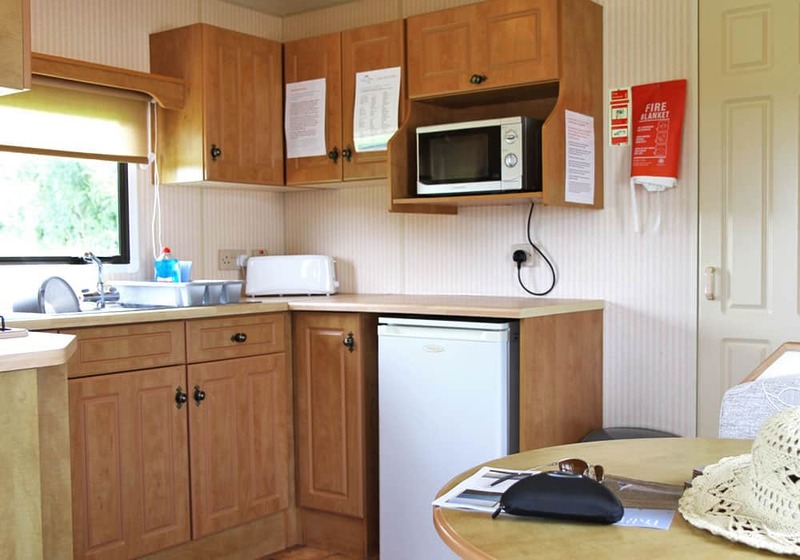 Award winning amenities, shop, laundry, three fishing lakes, recreation grounds, play area and tower system. 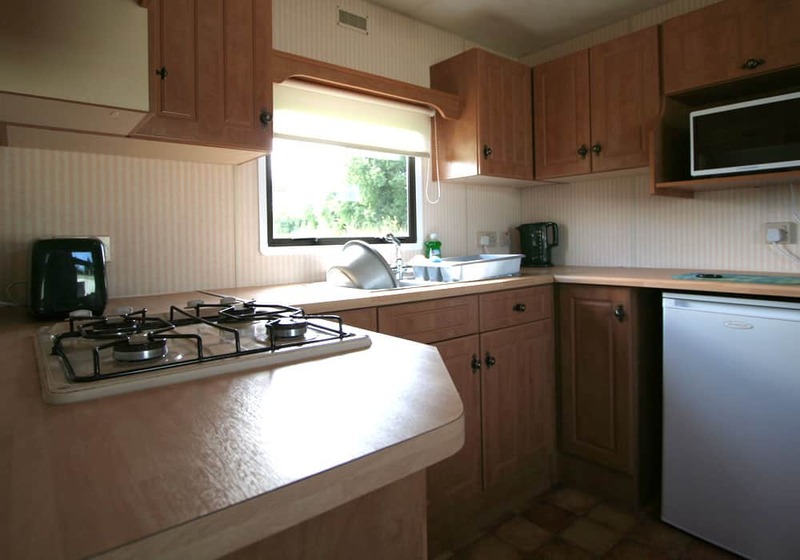 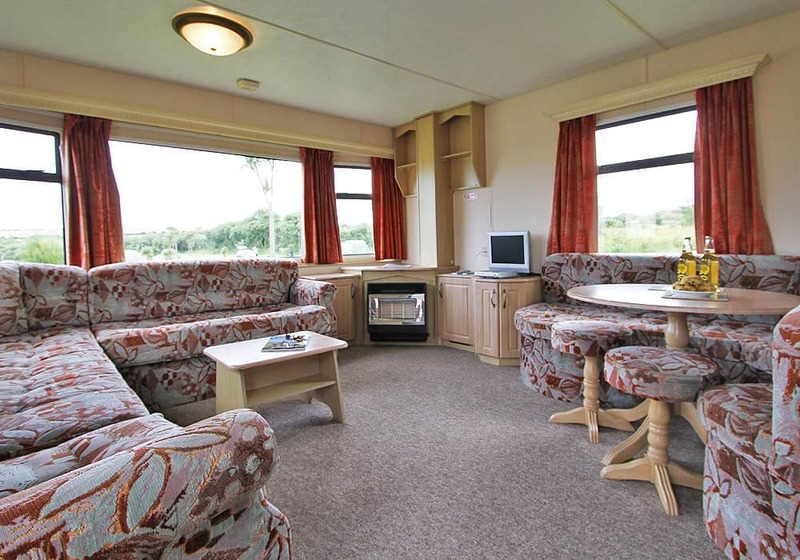 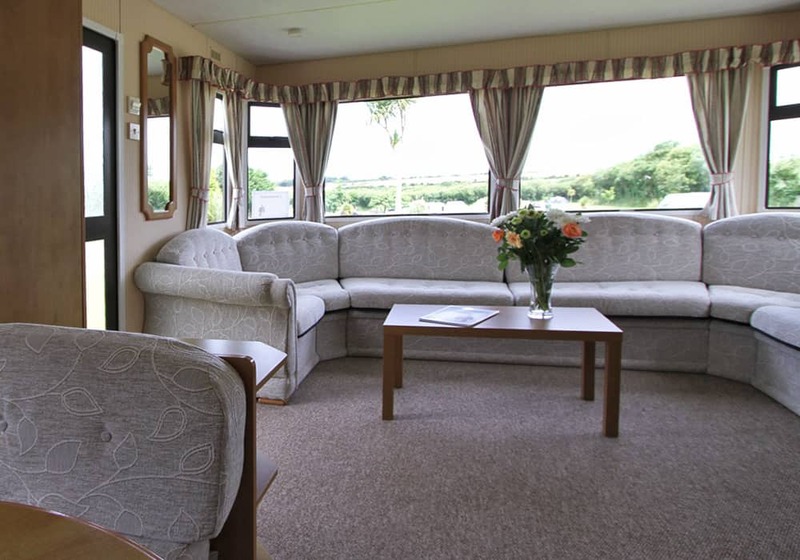 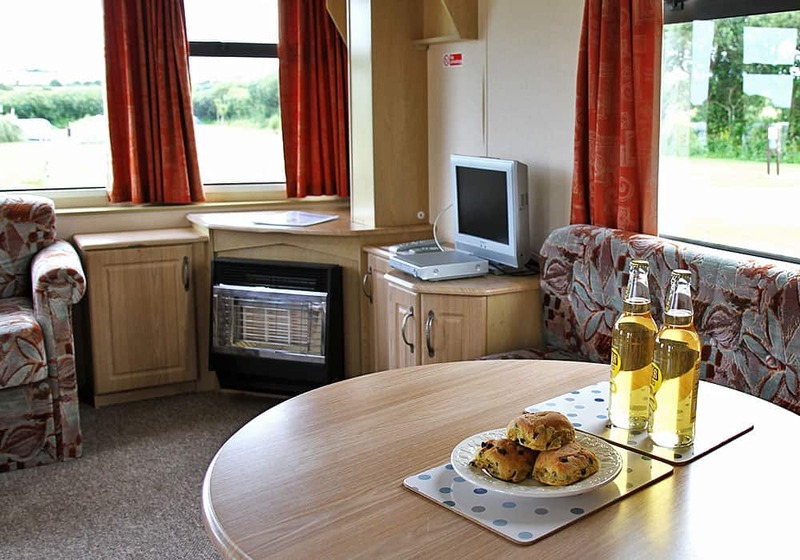 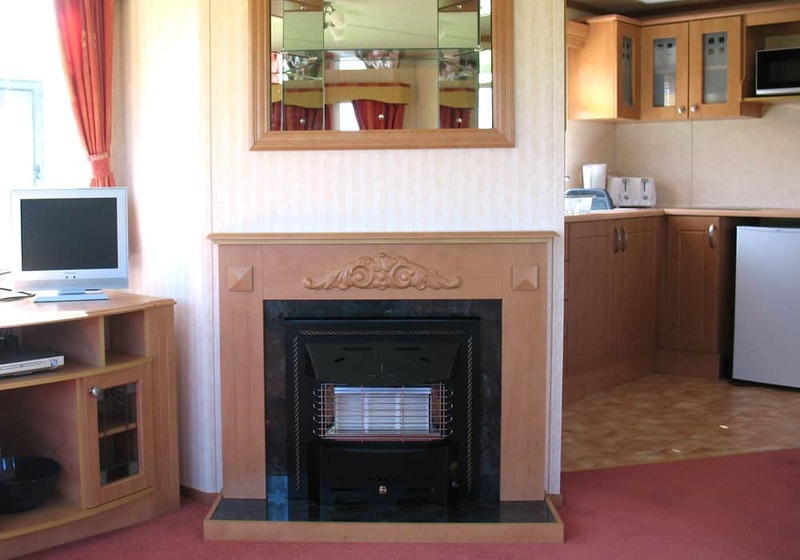 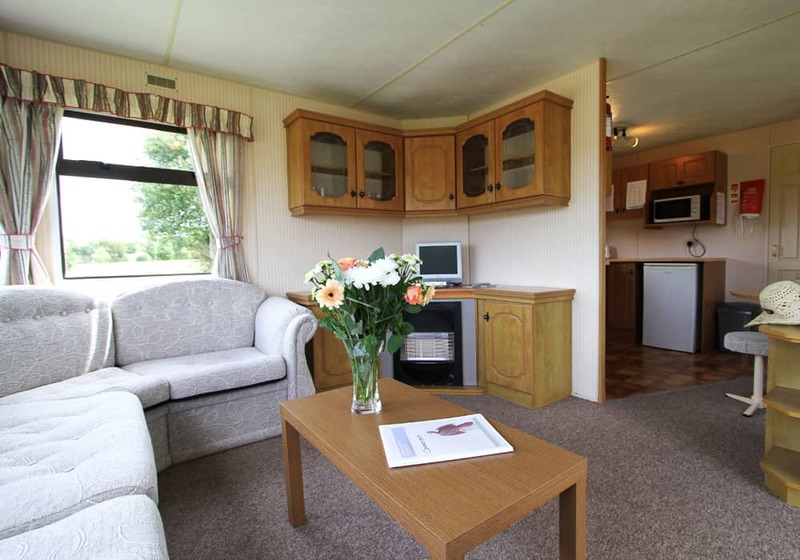 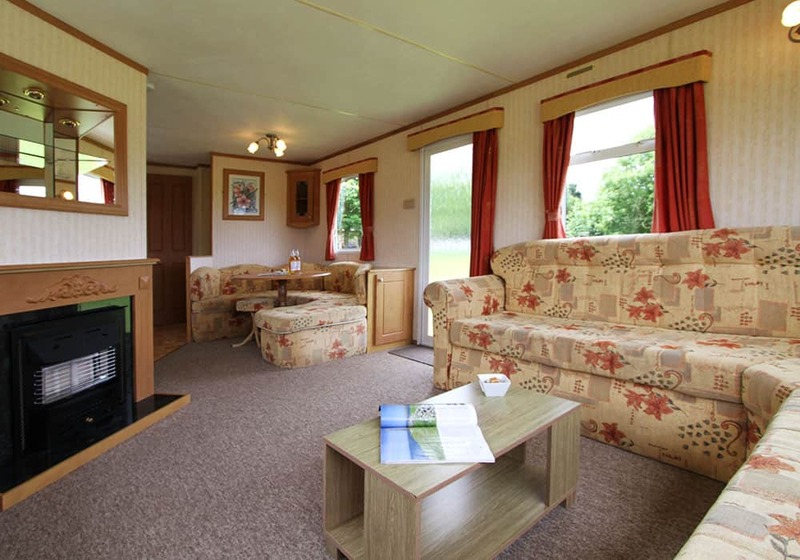 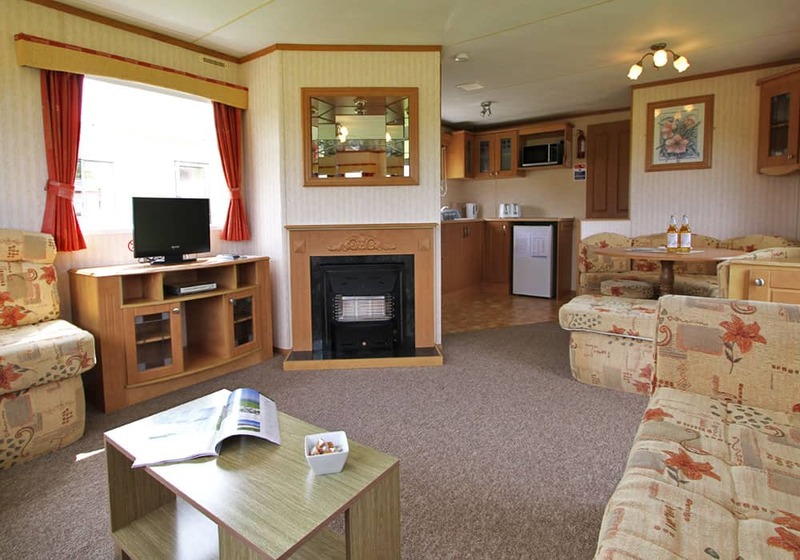 Relax in one of our superbly appointed static caravan holiday homes in tranquil surroundings. 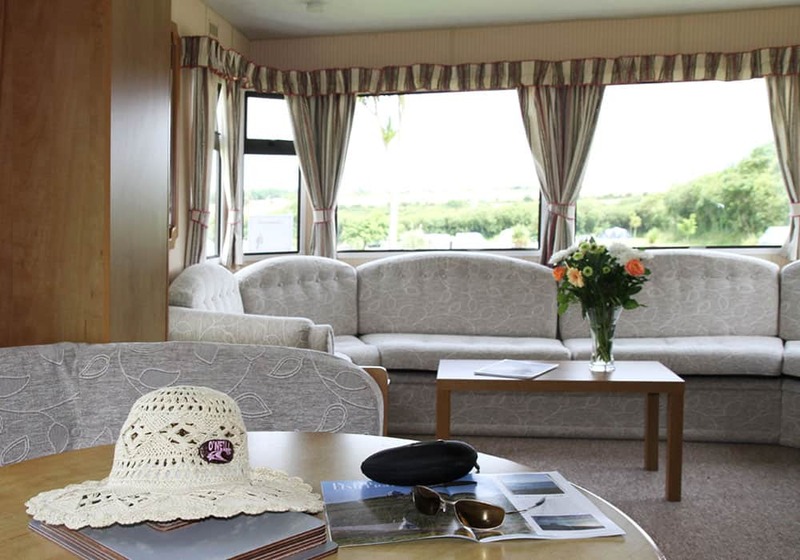 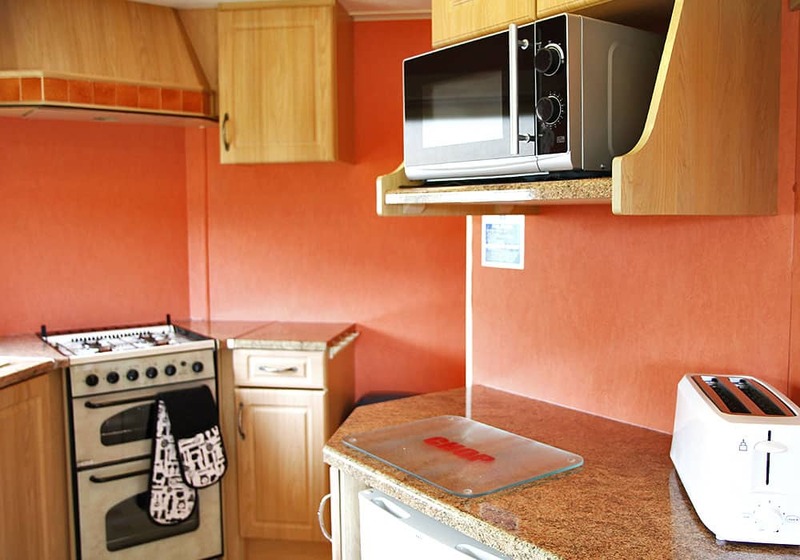 Your static caravan holiday home accommodation is fully fitted for your convenience including a comfortable lounge, seating area and separate bedrooms. 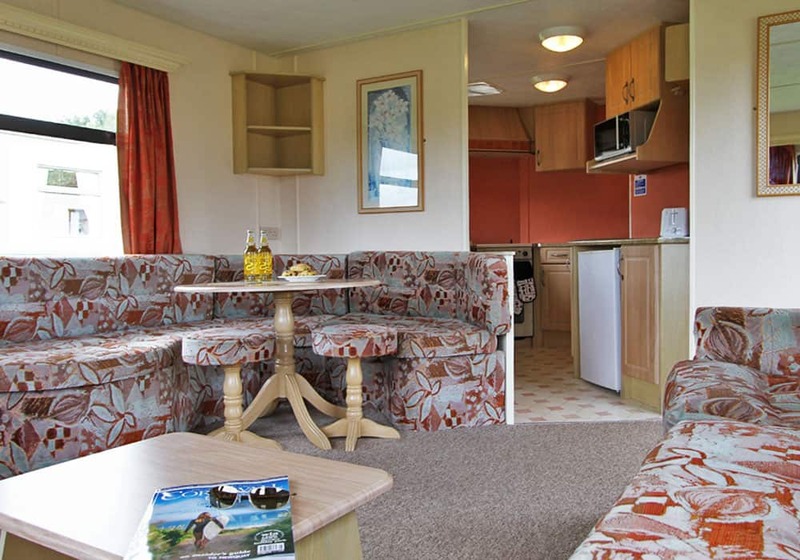 Uncovered duvets and pillows only are supplied in our Caravan Holiday Homes. 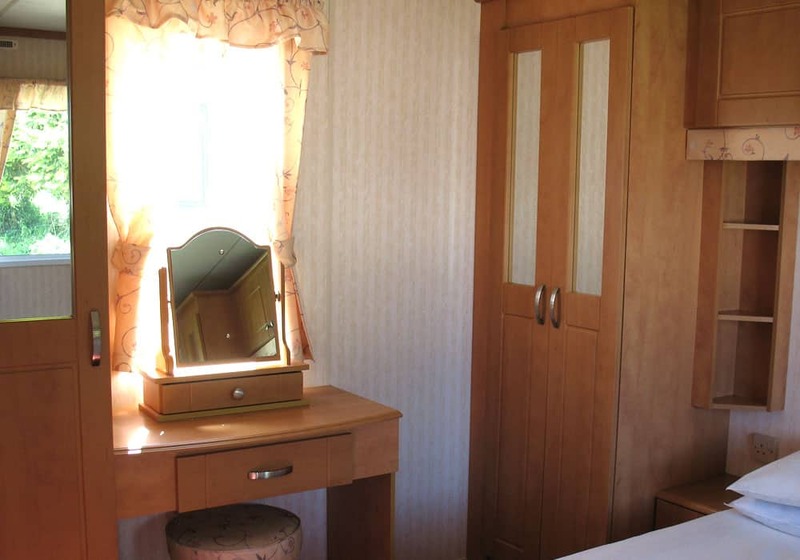 NO SMOKING OR PETS ARE ALLOWED IN OUR ACCOMMODATION. 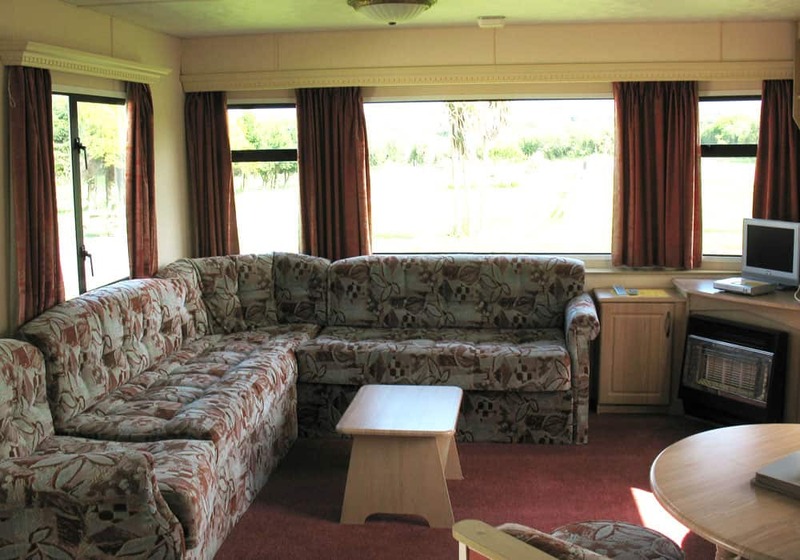 All our accommodation prices include ONE vehicle. 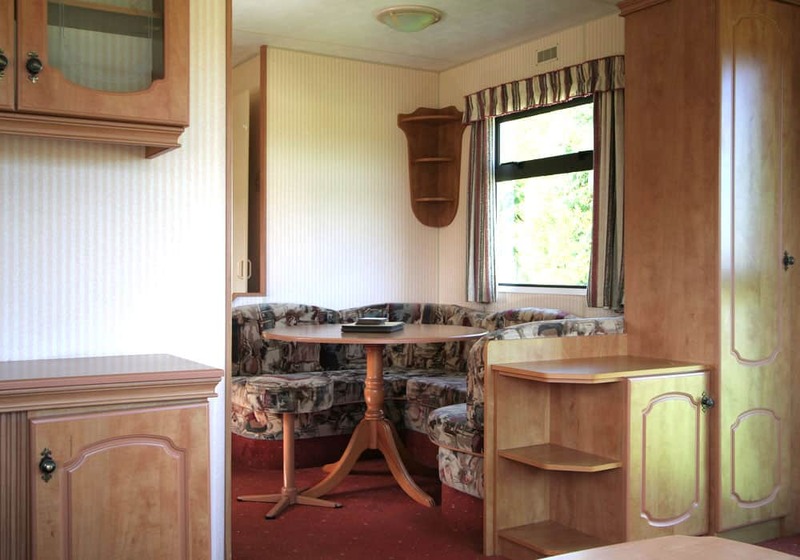 EACH Additional vehicle will be chargeable per week/partweek. 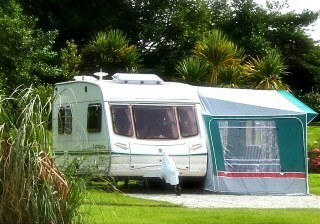 No pup/day/storage tents or gazebos are allowed in our Caravan Holiday Home Area. 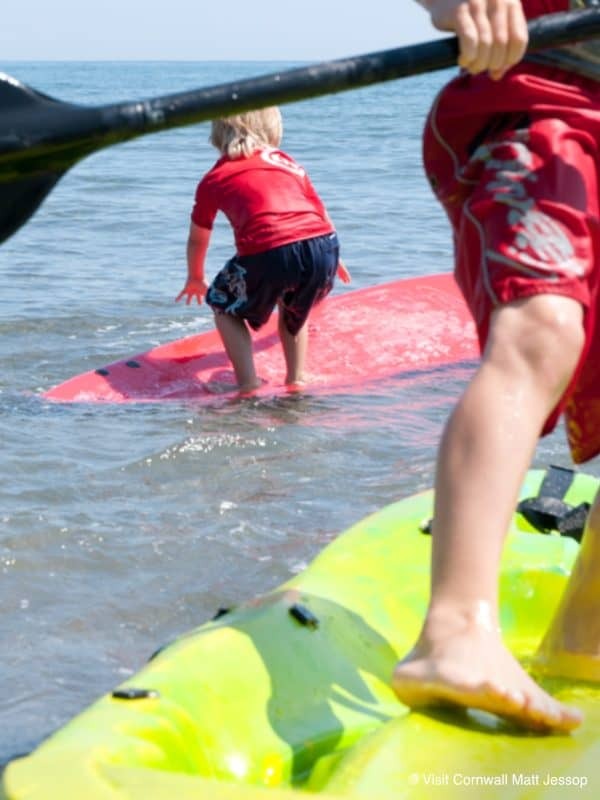 Click here for a pdf plan of our park. 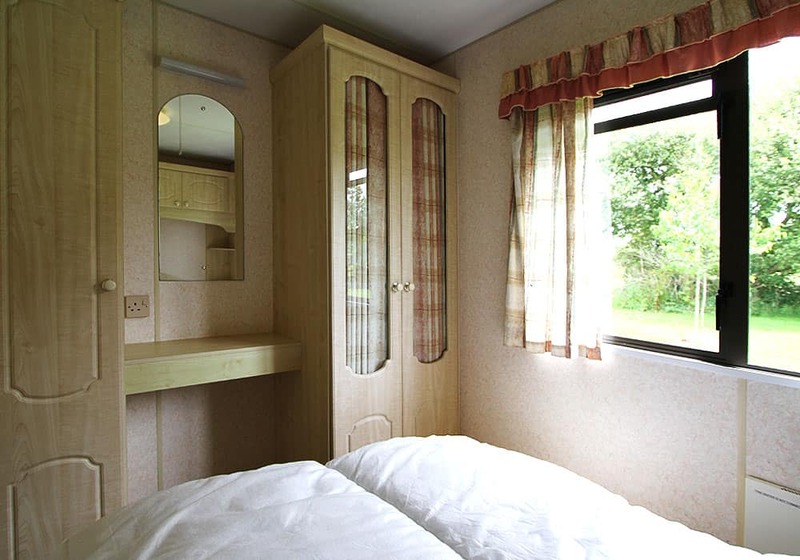 Sleeps a maximum of 4 persons. 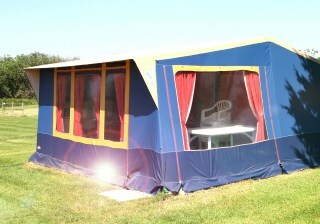 Sleeps a maximum of 6 persons. 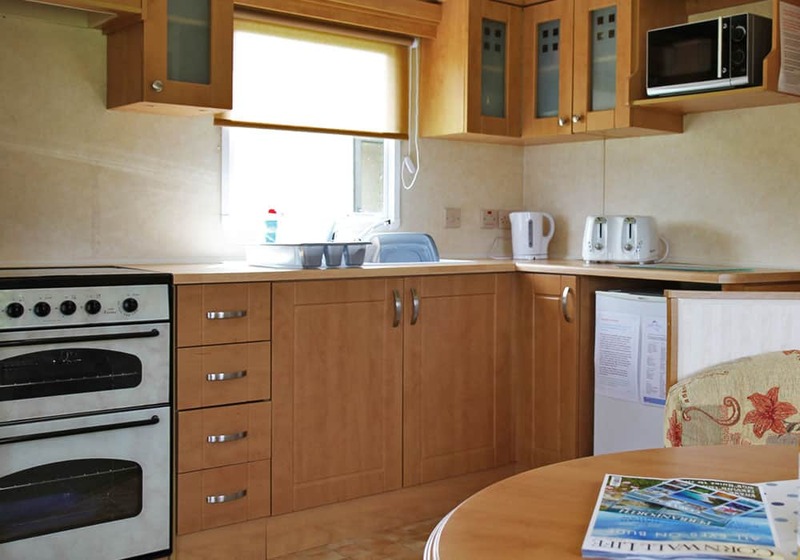 We have just had our second holiday at Perran Springs in a Eurotent and both have been fantastic, the site is lovely and very well kept, the showers are always hot even at busy times and they are clean. 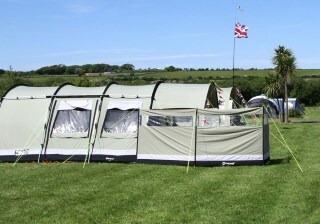 The Eurotent was great no fuss of putting a tent up when you arrive, they are very roomy. 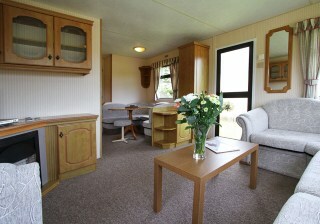 The site is in a great position easy access to Perranporth, Truro and the A30. 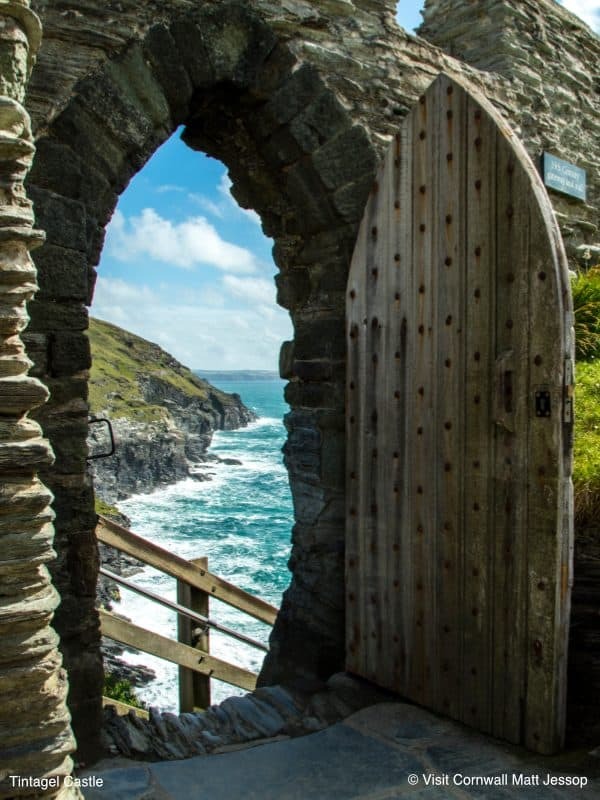 The best recommendation we can give is we would stay there again. 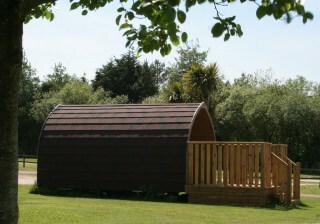 Thank you all at Perran Springs for a lovely holiday. 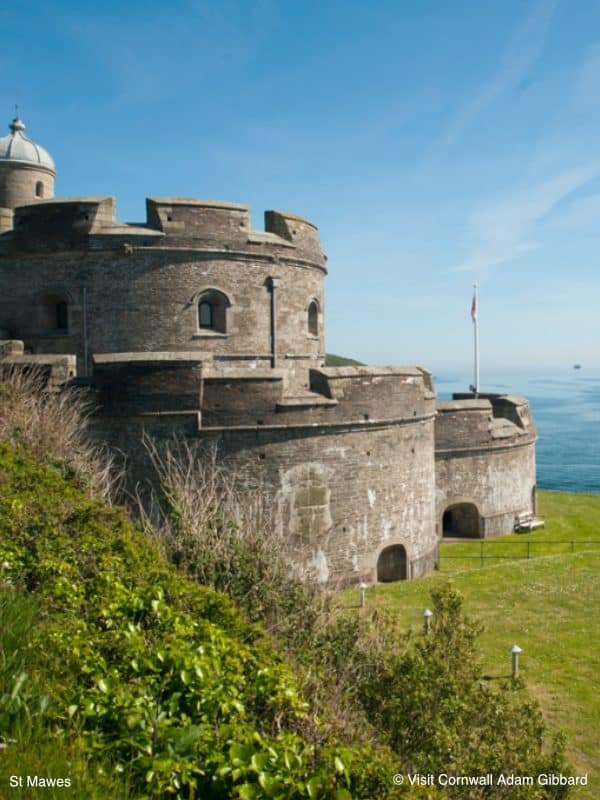 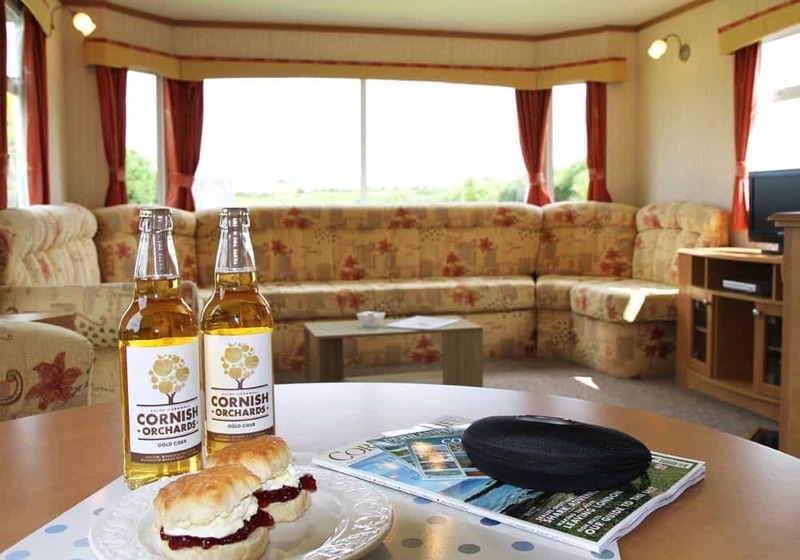 Perran Springs Holiday Park is ideally positioned to explore all of Cornwall. 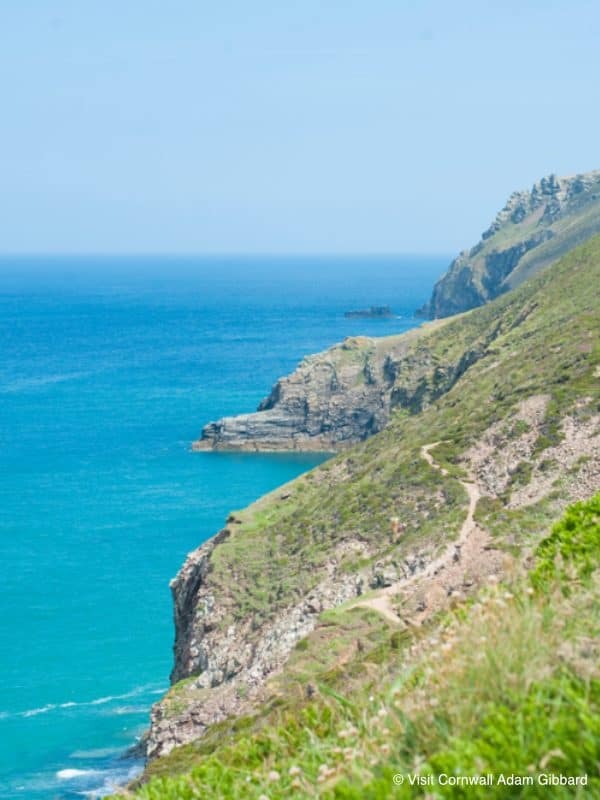 With Perranporth beach only 2.5 miles away.